Wanna try the classic and elegant business tie? Their ties are made of the traditional Japanese textile fabrics. 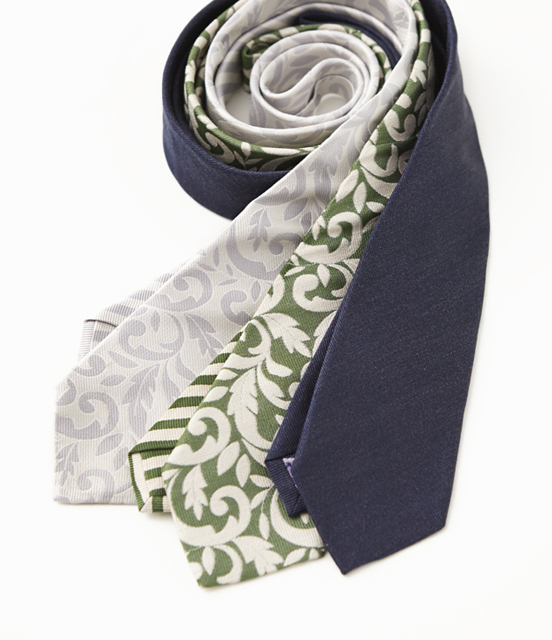 Their tie will be the one just for you, who are looking for a sophisticated original tie. 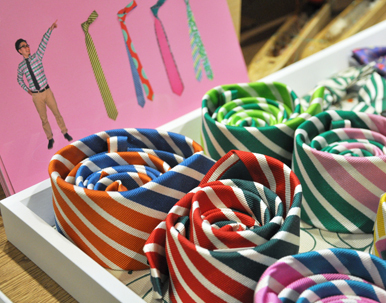 They also created the girls' ties "Cho-tie" and Mt. Fuji designed ties. Available at Hataori Travel MILL Shop and other retailers. More designers wanted to work together.